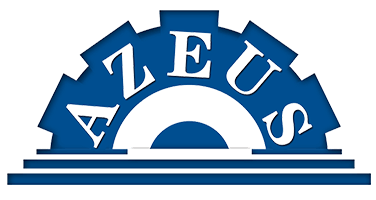 Thank you for your interests in Azeus Fish Feed Machinery. Please feel free to submit your inquiry information to us. We will respond as soon as possible once receive your inquiry! You can contact us by phone, email or fill in the inquiry form on the right side.